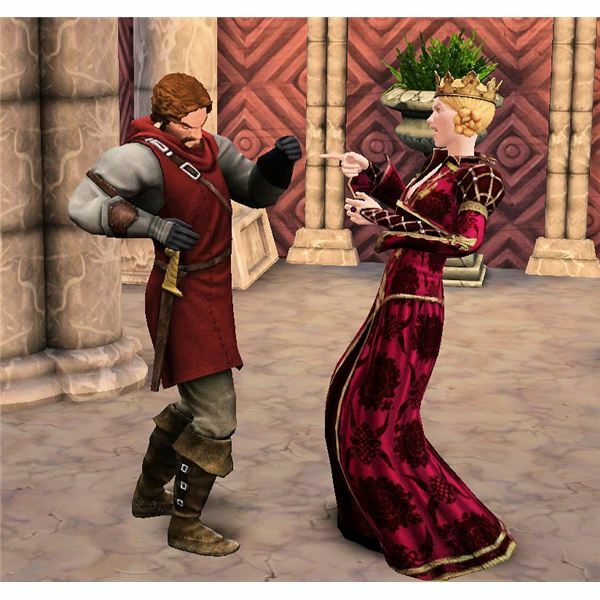 Sims can fall in love rather quickly in “The Sims Medieval.” After they have made friends with a Sim or sometimes even just made an acquaintance with another Sim, they can start pursuing their love interest with romantic interactions such as wooing them and praising them of their beauty. After enough of these interactions, your Sims can court and eventually get engaged. For some lucky couples in love, this can all happen in one day! Sure, it may end up with The Sims Medieval divorce, but at the time they were madly in love and really thought they had something special. 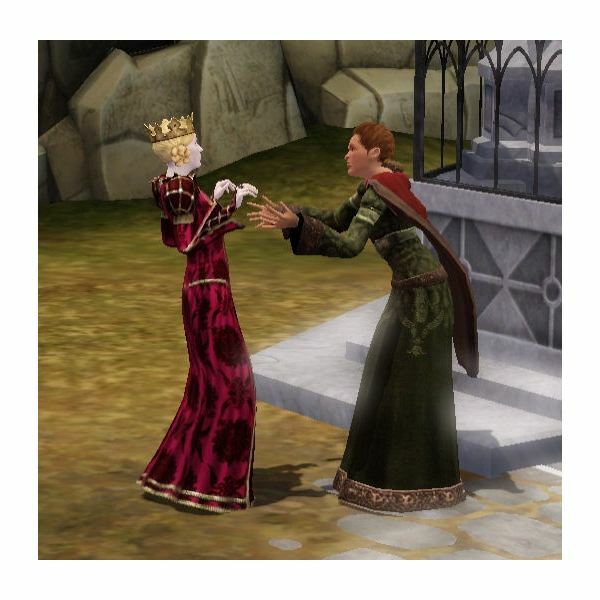 Once your Sims are engaged, they are able to get married in “The Sims Medieval.” There aren’t many preparations (if any) that need to be made. If you have a church and your hero is a member of that faith, they can get married there. 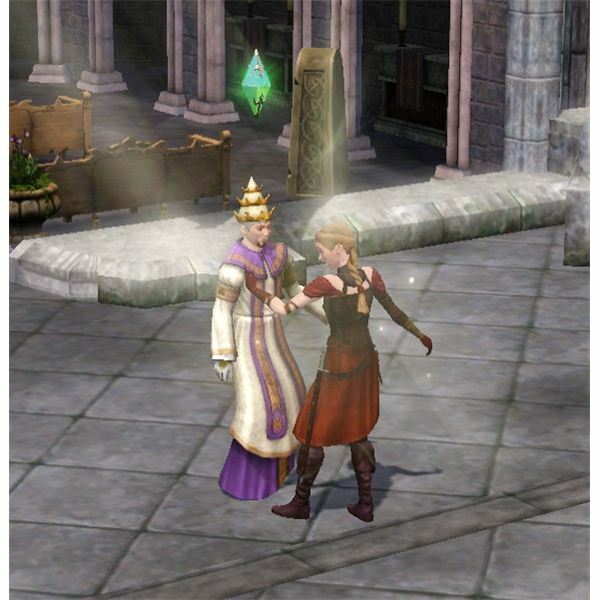 If you are working on the “Wedding” quest, your hero will be married at the Reception Hall in the Kingdom’s castle. Otherwise, they can get married anywhere and anytime they want to. Marriage Problems? Get a Divorce! NPC Sims in this game are not controllable by the player, so it is often hard for your hero to have a very good grasp on their relationship with their spouse if they are a licentious Sim and have straying eyes (and hands) and cheat on your Sim. If your hero married too quickly and rushed in to the marriage, they may not know their spouse very well at all. After some in-game time has passed, they may not see them often or even help out with their kids. They could argue often because of unmatchable traits such as those or other reasons. When this happens, a divorce is often the best bet for your hero. After all, there are plenty of Sims in the Kingdom for them to choose from. To do this option, your hero and their spouse have to belong to one of the churches and also not have had The Sims Medieval WooHoo to seal the deal after their wedding. There is no way to get an annulment if the couple has had WooHoo after the wedding. To get a divorce in this way, click on the Sim and select to annul the marriage or ask for an annulment from the Peteran Priest. 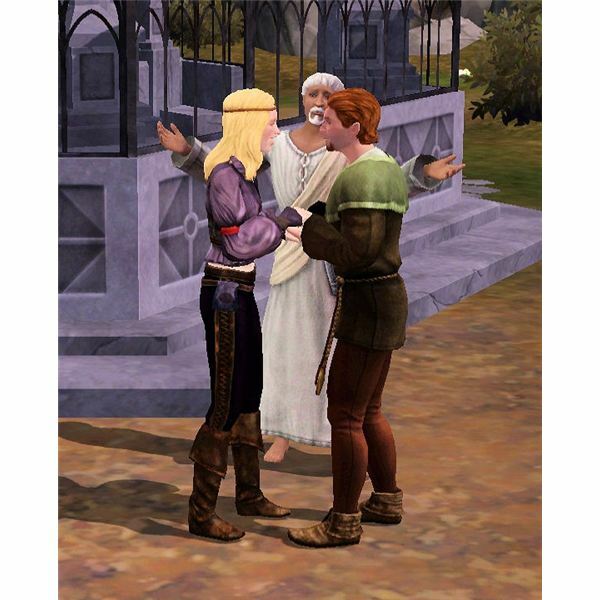 Another way to have a divorce in “The Sims Medieval” is to go to the Peteran Priest and ask for a divorce. The hero that wants the divorce must be a member of the Peteran faith. The priest will require the hero to pray before they will grant the request, so make sure your hero has prayed before asking this and has the watcher’s smile buff. The priest doesn’t look like they like to give a divorce, but they will do it if you meet those requirements. If your hero belongs to the Jacoban religion, you are able to go to the priest of this church and ask for a divorce by paying them $500 dollars. It is easily given (so long as you are a member of the church) and have the funds to do so. 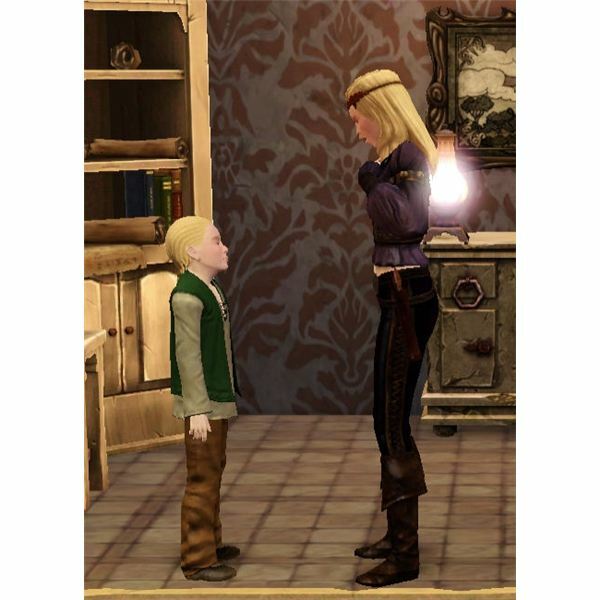 After your hero has been granted The Sims Medeival divorce from their spouse, a few things happen. First, and most importantly, if the couple has The Sims Medieval children, you will get to choose which parent they will go to. You can choose to keep them together or split them up. The choice is yours. If the kids were nearby when the divorce happens, you will hear them crying briefly. 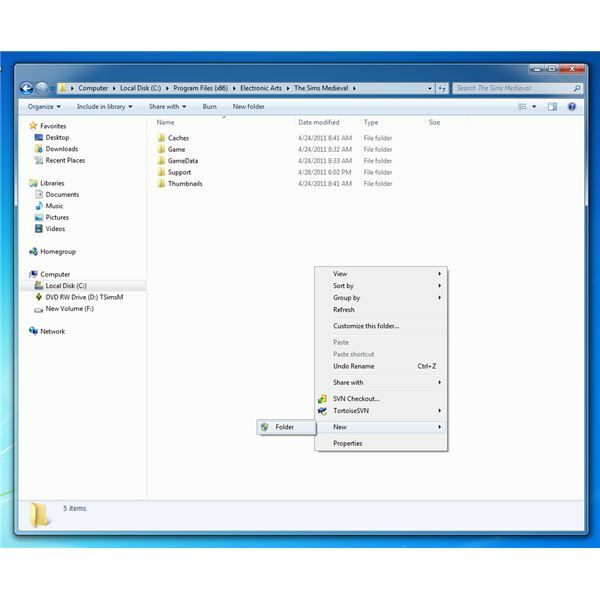 Second, you will notice that your ex will show up as an “Ex Husband” or “Ex Wife” on the relationship tab. They are no longer a part of the family tab, and the relationship level that your hero previously had with them drops even further down than it was. If the couple was still on good terms and above friendship level before the divorce, it will drop down below friendship level and your hero will be hit with the lost a friend negative buff. You could seek to repair the friendship, but it probably isn’t worth it if you wanted to get a divorce from that Sim anyways.